It was just past 5pm and I was on my way to the fourth band in less than an hour. This time it was the Casbah stage, to see Extra Golden. These guys are a blend of Kenyan Benga music and plain old rock. I made it to the stage just after they started and unlike the Trombone Shorty restrictions, access tot he photo pit was easy and painless. After watching Extra Golden for a while, it was time to move on and shoot the next band. 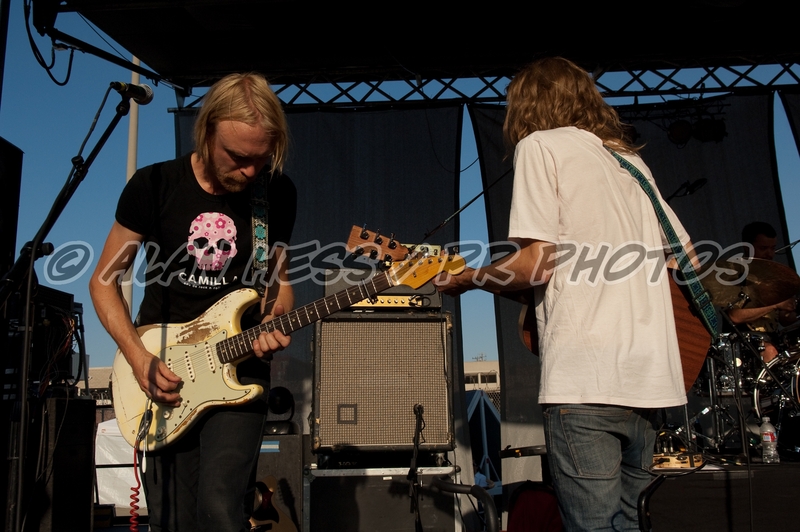 I headed down to the last stage, The Green Stage to see Dungen. 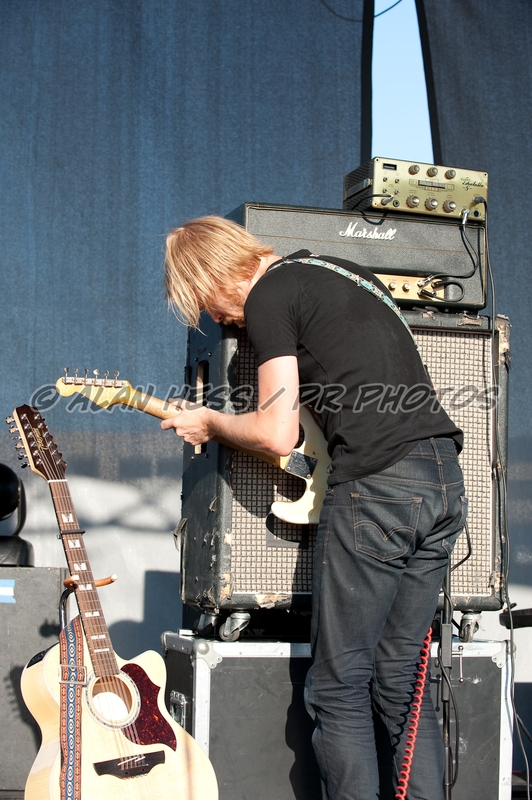 From Kenya music with Extra Golden to the Swedish band Dungen. 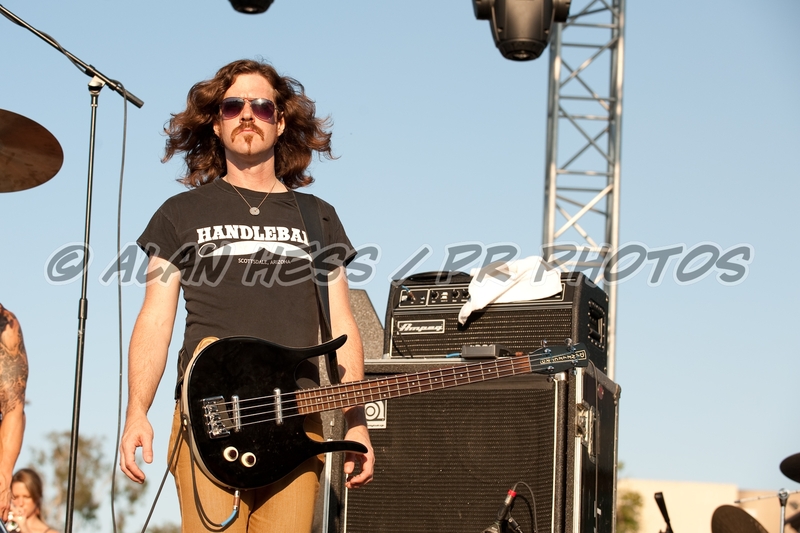 I arrived right before they started their set and set up in the photo pit. 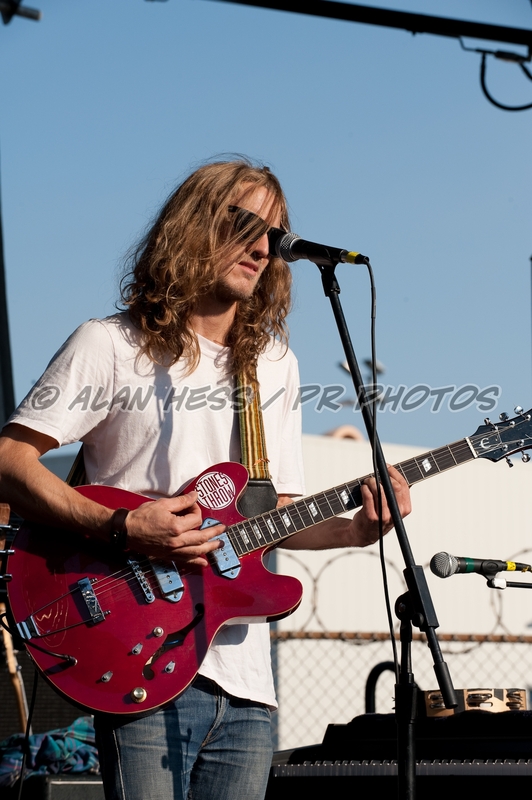 Since this was the smallest stage at the festival, I was able to use the D2X with the 17-55mm lens attached. Over the two days I did not spend much time over at the Green Stage due to having to line up and wait to get in to the the bigger stage photo pits. It was now time to head back up to the Zarabanda stage for a band that I have sot before and was really looking forward to seeing again. 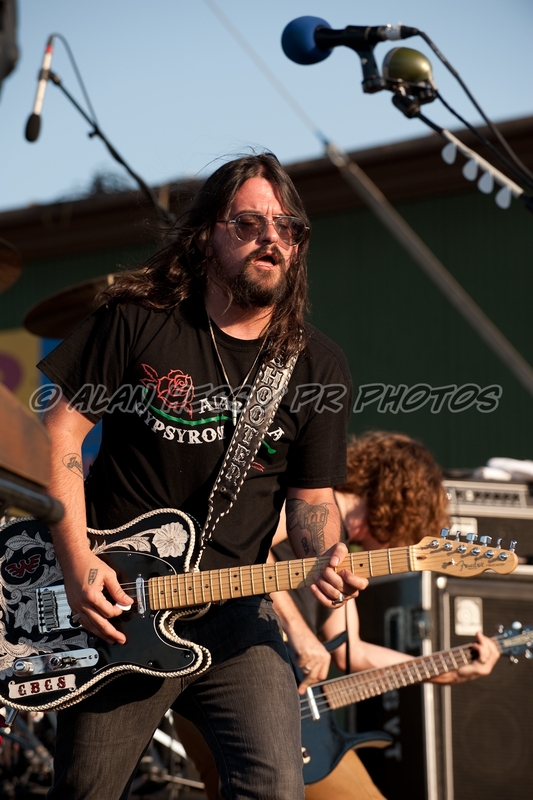 Shooter Jennings. 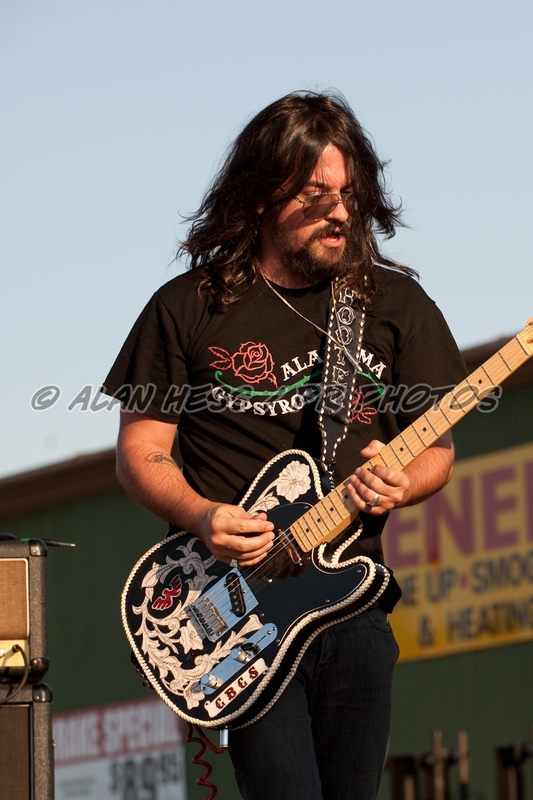 Shooter Jennings is the son of Wayland Jennings and plays a hard Southern Style rock. 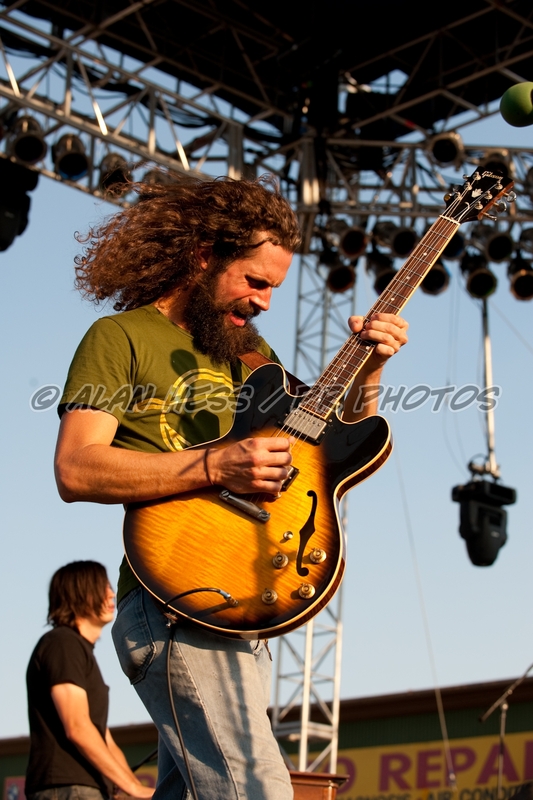 The first time I saw him play was when he opened for Dickey Betts a few years ago and was really impressed with his playing and how photogenic the whole band was. Surprisingly, the photo pit was mostly empty and was the easiest to get around in, I was able to move from one side of the pit to the other without any problems. 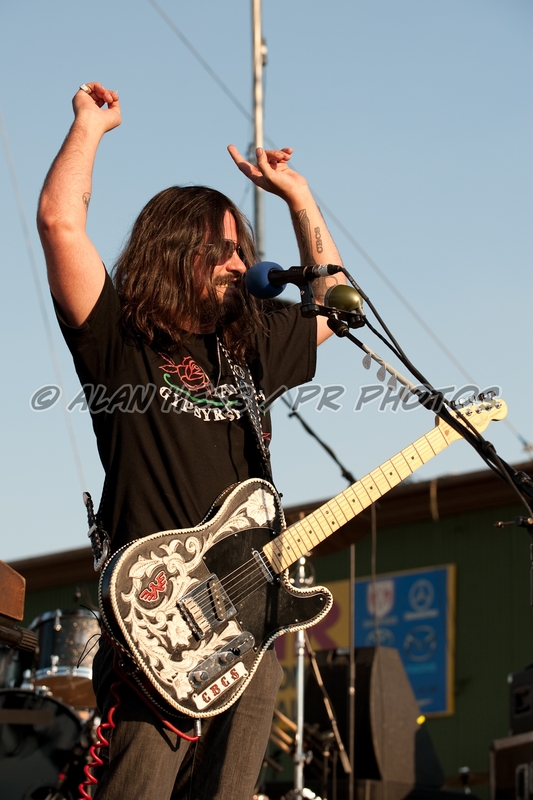 I stayed at Shooter Jennings as long as possible but if I wanted to get a few photos of Devendra Banhart I was going to have to make it back down to the main stage areas.